Here at ABC Staff Supply, we offer a complete temporary recruitment management package. We carefully select, recruit and transport to site, quality workers for our clients. We also fully manage our staff on site. Whether you require few operatives or a number in hundreds, we are experienced and well equipped to cater for your request. Unlike most other mainstream recruitment agencies who focus on both permanent and temporary recruitment, we are a temporary recruitment agency only, our focus is always only on temporary staffing. We have over a decade of experience as a temporary recruitment agency. Licensed by The Gangmasters Licensing Authority ( GLA ) and our subsidiary company Eazy Travel, licensed by VOSA, equips us to offer a complete labour supply package. Below is a summary of what we offer. A relationship with labour supplier who will not let you down. 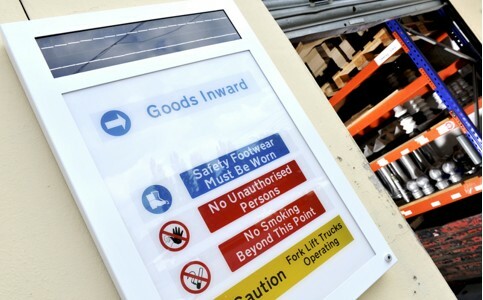 Peace of mind from compliance with GLA and VOSA regulations.